College campuses have long been bastions of free speech and opponents of censorship. How does this stance play, however, in the era of fake news, when Russian bots spread false stories on social media sites and conspiracy theorists spew evidence-free tales in the mainstream media? According to Maureen Williams, the coordinator of information literacy at Neumann University’s library, the answer is not to surrender to the temptation of censorship but to fight back with education. That's why she's bringing her presentation on fake news to as many classes as she can. Her one-hour analysis includes two videos: an excerpt from a TED Talk on how to assess credible news, and her own collection of three fake news stories (one completely false, one with a grain of truth, and one based on a pivotal misrepresentation of fact). She peppers her talk with references to events that resonate with students, such as rumors that began to spread after the mass shootings at Sandy Hook Elementary and Las Vegas. Williams then leads the class through a Source Evaluation Exercise. She asks students to verify or debunk the veracity of a news report by Googling the source of the story (the website of origin) and the news report itself. The students seem to enjoy the challenge, she explains, and few are surprised because they have already developed a certain sense of cynicism. “The more clever the deception, however, the less aware students are that a story is false,” warns Williams. One misleading report cited a survey that millennials favor socialism over democracy. In the actual survey, though, the word “democracy” never appears. The actual comparison was between socialism and capitalism, but the sourcing of a reputable survey gave the misleading story an appearance of credibility. She closes her presentation with some useful tips regarding websites that focus on the objective analysis of truthfulness in trending stories. 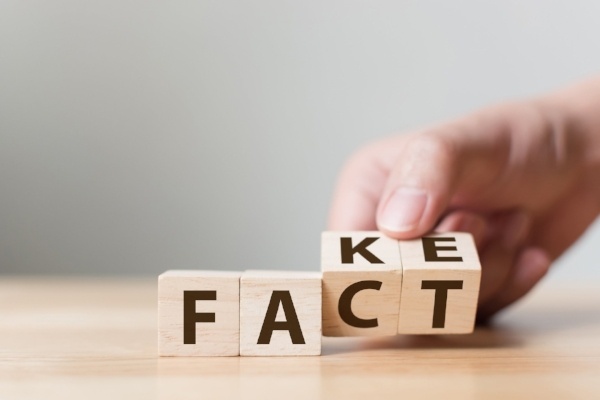 She recommends factcheck.org, politifact.com, and snopes.com. Her practical tips on how to combat fake news are not to comment on or share a story, even as a joke, if there’s doubt about its veracity. So far, Williams and her colleagues have presented the prescription for fake news to three classes, and they have four more appearances scheduled. She notes that she’s willing to take the show on the road and visit local clubs and organizations upon request. She and her colleagues also created a website dedicated to identifying fake news, featuring aspects of her presentation with additional resources: http://libguides.neumann.edu/fakenews. 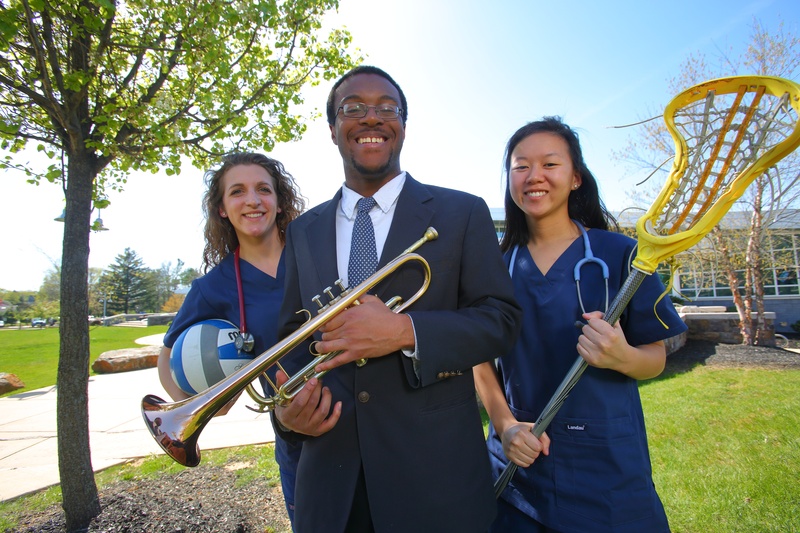 Are you interested in staying up-to-date on all things Neumann University? We invite you to subscribe to our weekly blog — NeuDirections!